I have new neighbors all the time, because we move around a lot, but one day I will have steady neighbors and when we do, I will be all about my NEXTDOOR neighbors. 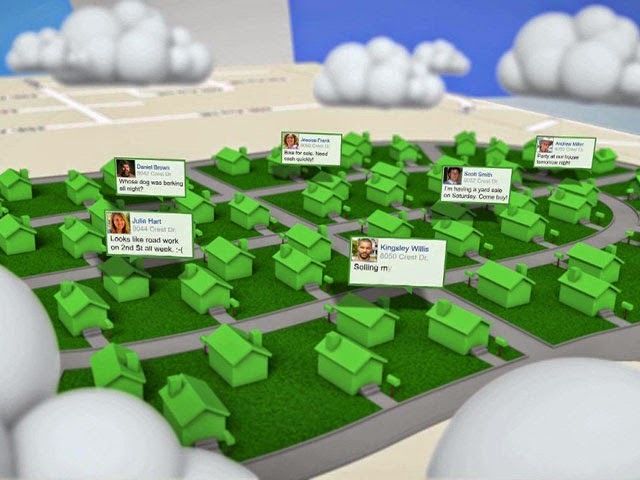 Nextdoor is a free (and private) social networking app that connects neighbors and allows them to get social. 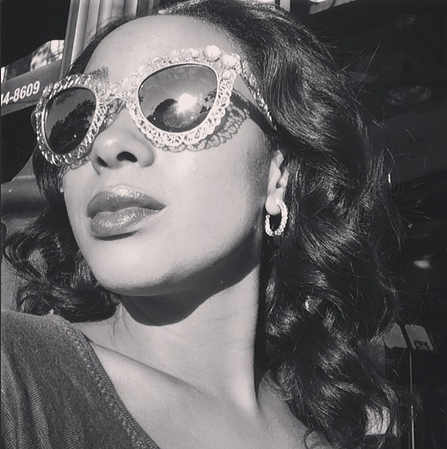 All users must be preapproved (so it keeps out weirdos & creeps) and it allows you to connect with neighbors to share community resources, buy, sell or trade household goods and you can also notify the neighborhood of suspicious activity. This is the NEIGHBORHOOD of the future. It blends Facebook, Craigslist and Instagram and makes it all neighborhood friendly. You can post adds for the next community cookout, donate your old crib or ask about a good lawn care service. 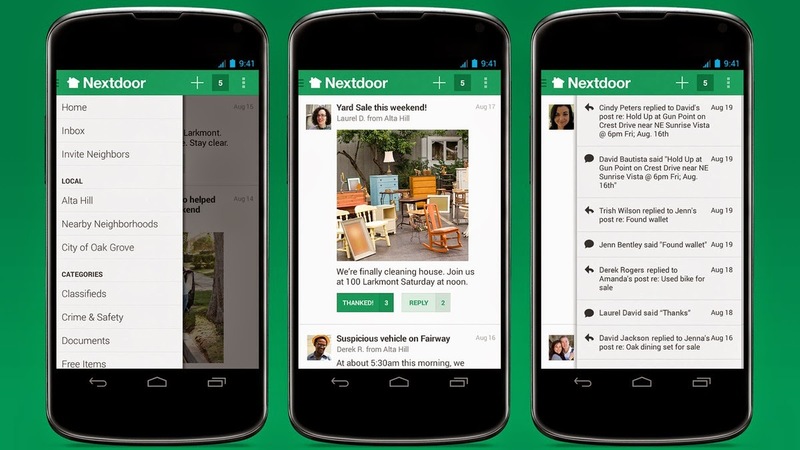 This app is redefining what it means to be a good NEXTDOOR neighbor… and making it a little easier if you ask me!